Listen, who couldn’t use an extra $400 cash in their pocket right now? 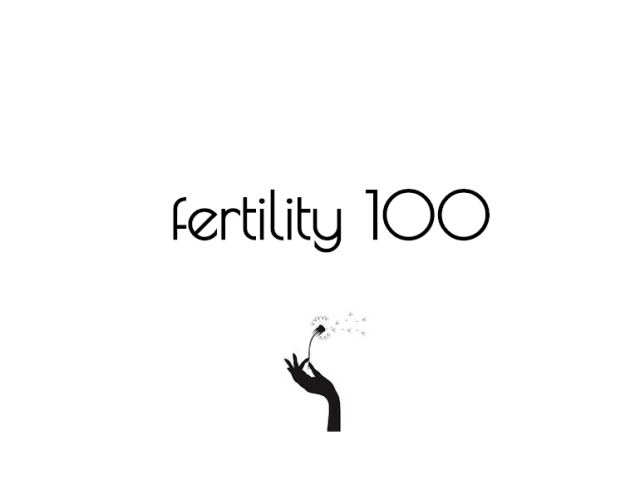 If you are a mom, 12-24 weeks preggers or trying to conceive, even, you’re looking at earning 400 bucks for participating in a quick 2-week study from the comfort of your own home, for a total of 6 hours. Nice! This is for you even if you have Cardio Vascular Disease, and especially if you are expecting. A national market research agency called Focus Pointe Global is currently recruiting for participants to join an online community that discusses pregnancy, health and nutritional products. In addition to this community (which is filling up already), the agency uses the information from these online focus groups to help companies better understand their target market! Cool! So, by participating in this opportunity, you are able to share your opinion and experiences to improve products while also making a little extra money. Sweet! To qualify, you have to be between 25-55 years old. I signed up and wanted to share the love and give you guys the opportunity to join me! Come With? But the window is closing soon to new participants so you will need to hop on this ASAP!